Valerian has been used for thousands of years for medicinal purposes. As with any medication, there are potential risks to using it. Do your own research and discuss possible benefits, side effects, and any other concerns with your physician. Research results have been inconsistent about the usefulness of valerian. It may help with insomnia, but some studies report that sleeping pills do the job more efficiently and placebos can be just a good. Only one species of valerian, Valeriana officinalis, has been extensively researched. There isn't enough evidence at this time to confirm the usefulness of valerian for treatment of anxiety, depression, epilepsy, ADHD, menstrual pain,and numerous other problems. Valerian interacts with some medications, potentially altering or minimizing their effects. Do not take antihistamines or anti-seizure medication with the herb. Valerian, Xanax, and benzodiazephines (anti anxiety medications) can cause drowsiness, so you should not mix them. The herb should also not be taken with post-surgical sedatives, since doing so might delay coming out of the sedative state. Valerian may delay medication breakdown by the liver, so avoid mixing medications that rely on the liver for processing, such as Allegra and Nizoral. And be careful with other sedative supplements, as they may intensify the effects of valerian. 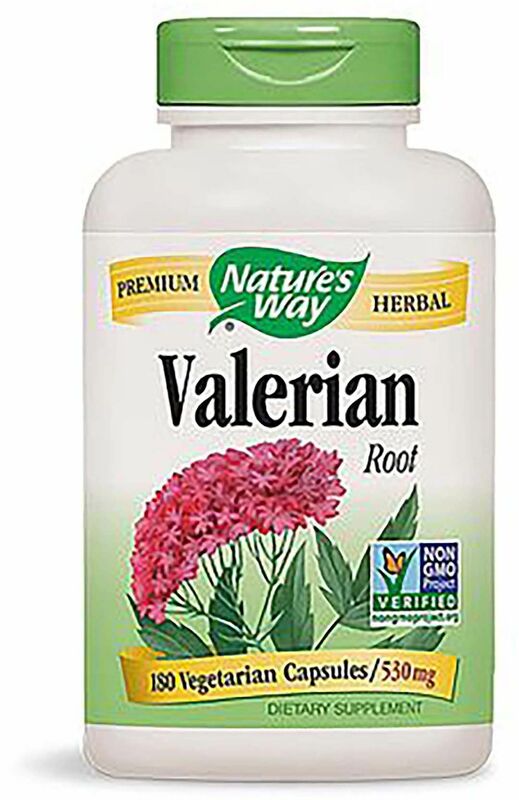 Do not take Valerian if you are having cancer treatment or taking anti-fungal or high cholesterol medications without checking first with a healthcare professional. [1, 3] To be on the safe side, consult your healthcare provider before using this product if you are taking any medication at all. Also, find out how any new medication, whether over-the-counter or prescription, will be affected by the herb. The safety of valerian for extended use is not known. Avoid use of valerian during pregnancy and breastfeeding. 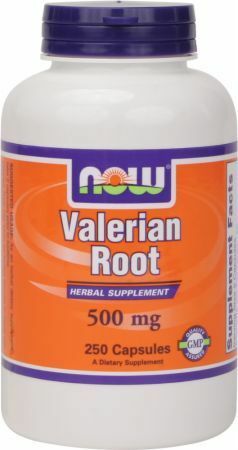 Avoid valerian usage if you have liver or kidney disease. Do not drink alcohol while on valerian. 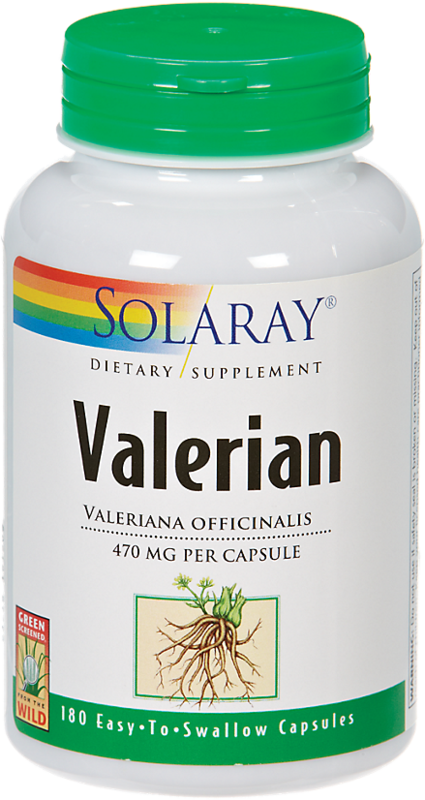 Discontinue valerian at least a couple weeks before surgery. Slowly taper off valerian to avoid side effects. For chronic insomnia, consider a sleep evaluation. Seek out an American Academy of Sleep Medicine-accredited facility. 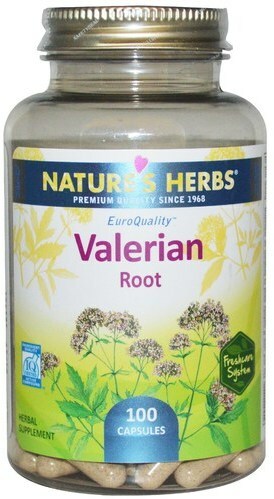 Although we don't sell valerian, you can compare quality and price of a variety of brands here at PricePlow. Sign up for future Valerian news! Click the button below to sign up for future Valerian news, deals, coupons, and reviews! Sign up for future Valerian deals and coupons! Click the button below to sign up for future Valerian deals, news, and coupons! Subscribe for more Valerian news and alerts! Subscribe to PricePlow on YouTube or click the button below to sign up for our latest Valerian news and reviews! $3.13 This is a Buy 1 Get 1 FREE offer!